We know some people who would actually give Jason R. Humphreys of Seffner, Florida, a high five for installing cell phone jammer on his Toyota Highlander SUV and frequently use during his daily commute for the last two years to prevent people in vehicles around him from using mobile devices. However, if you really think about individuals using illegal devices to intrude on your rights, and enforce their own agenda, you might side with the Federal Communications Commission's (FCC) decision to charge him $48,000 in fines, which he has 30 days to pay or file a response. There's nothing strange about a law that makes it illegal for everyone but federal law enforcement to use a cellphone jammer, which not only prevents people from talking on their phone, but according to the FCC, may also disrupt communications by safety agencies. 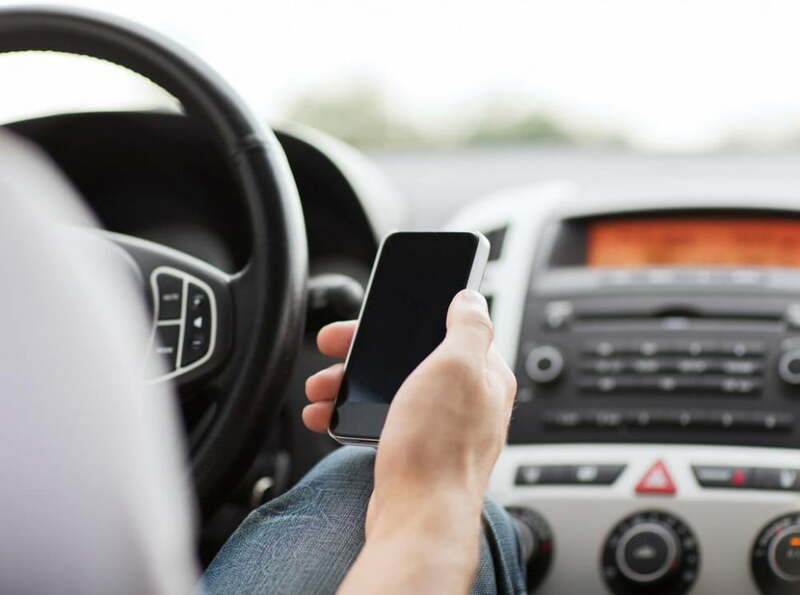 What may strike you as strange, however, is that in Florida, talking on a cellphone while driving is completely legal even without the use of a hands-free kit, though, texting is forbidden. As reported by Network World, Humphreys' was busted after T-Mobile USA's regional carrier Mobile PCS noticed disruptions over a 12 mile stretch between Seffner and downtown Tampa during the morning and evening commutes. They then contacted the FCC, which "investigated with direction-finding techniques and found strong wideband emissions coming from a blue Highlander". Meet The First All-Female Palestinian Racing..